OpenStack is one of those technologies that many people have heard of, but don’t perhaps fully understand. What is it intended for? Who uses it? Why do enterprise IT organizations value it so much? Is it as hard as some say? 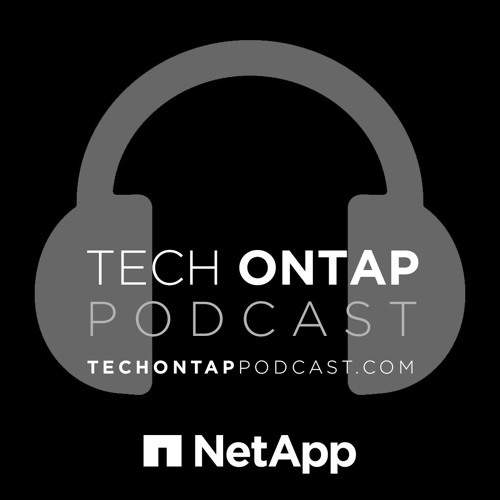 In the latest edition of the NetApp Tech ONTAP podcast, you’ll find the answers to these and other questions. This week, we are joined by two of the best and brightest technical marketing engineers from NetApp's OpenStack team, Jeff Applewhite and Akshai Parthasarathy, for a frank discussion about OpenStack, clouds (private and otherwise), orchestration and everything in between.